Mortgage giants Fannie Mae and Freddie Mac announced recently that first-time Gulf Shores homebuyers may be seeing a game changer with lower 3 percent down payment requirements. This is designed to expand credit for qualified home shoppers who may have been sidelined the last few years because of higher down-payment requirements. A recent examination of what's holding back Gulf Shores homebuyers argues that the down payment is the biggest challenge for first timers. These loans will meet Fannie Mae's usual eligibility requirements, including underwriting, income documentation and risk management standards. These loans will require private mortgage insurance or other risk sharing, as is required on purchase loans acquired by the company with greater than 80% LTV. Any Gulf Shores homebuyers can take advantage of Fannie's loans as long as at least one co-borrower is a first-time buyer. Eligible homeowners who wish to refinance their Fannie Mae-owned mortgage but do not qualify under the Home Affordable Refinance Program can refinance their loan up to the 97% LTV level under a limited cash-out option. 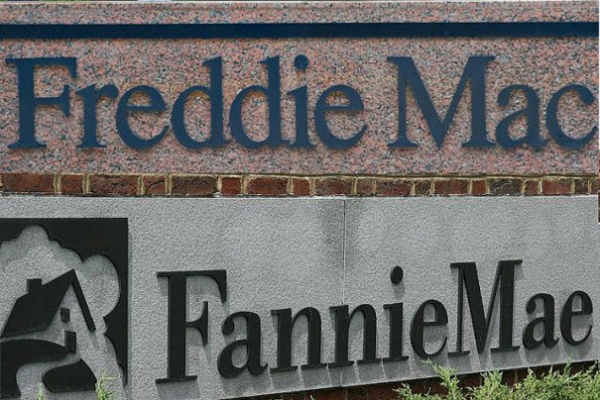 Fannie Mae says it has implemented prudent risk management practices to ensure that loans the company acquires are appropriately underwritten, including mortgages with lower down payments. These include essentially eliminating risk-layering on purchase money loans, requiring income documentation to avoid "low-doc" or "no-doc" lending, and requiring income verification. Similarly, Freddie Mac announced its Home Possible Advantage program, an affordable conforming, conventional mortgage with a 3% down payment to help more first-time Gulf Shores homebuyers jump into the market. Don't forget, we also post tips and news daily at Twitter and Facebook. Be sure to follow us there.